WASHINGTON – Today, Congresswoman Maxine Waters (CA-43) introduced a resolution, H. Res. 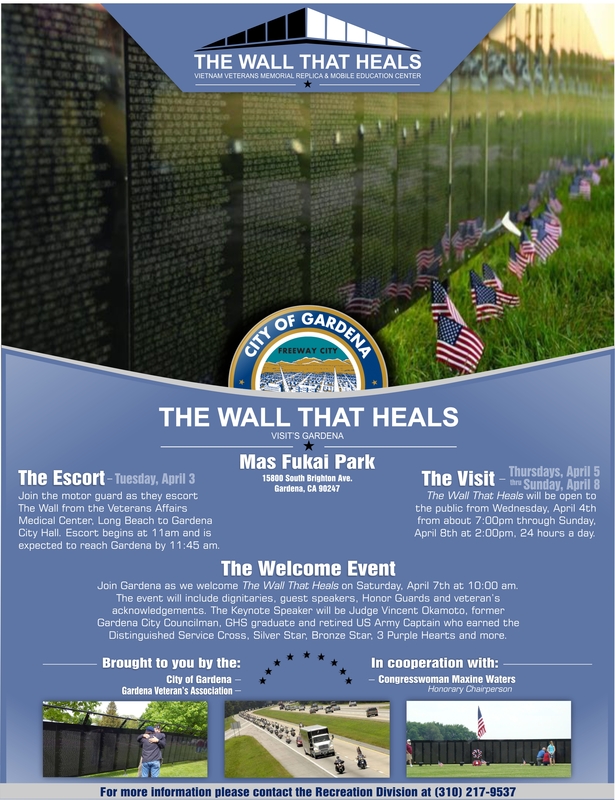 821, recognizing the importance of the iconic Vietnam Veterans Memorial, its extraordinary replica which travels in The Wall That Heals exhibit, and the distinguished veterans of the Vietnam War which the memorials honor and commemorate. Last week, Congresswoman Maxine Waters (CA-43), ranking member of the Committee on Financial Services, introduced the Minority Diabetes Initiative Act (H.R. 4209). The bill will establish an initiative to provide grants to physicians and community-based organizations for diabetes prevention, care and treatment programs in minority communities. It is supported by 42 of the Congresswoman’s congressional colleagues. LOS ANGELES - Congresswoman Maxine Waters (CA-43), Ranking Member of Committee on Financial Services, and Congressman Ted Lieu (CA-33) delivered remarks at the 14th Annual State of the Region event sponsored by the Torrance Area Chamber of Commerce on Monday, December 14th at the DoubleTree by Hilton Torrance-South Bay in Torrance. Congresswoman Waters and Congressman Lieu were invited by the Chamber to give updates about the legislation and economic development opportunity affecting the South Bay region.